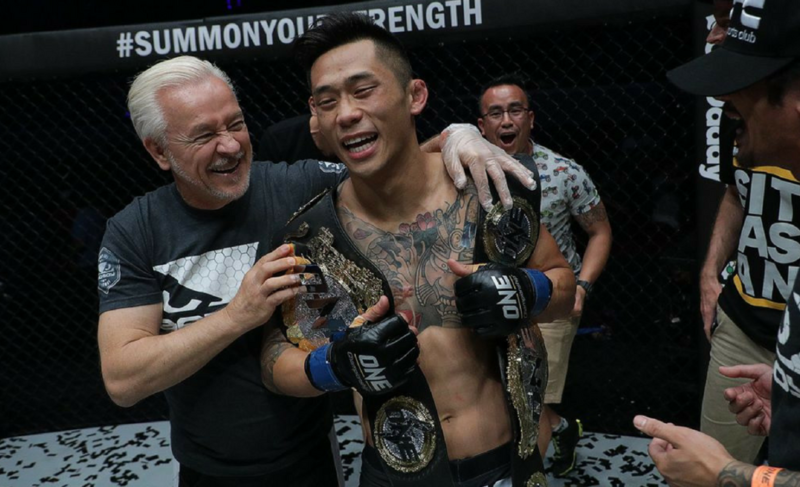 ONE Championship has announced their 2017 Knockout of the Year. 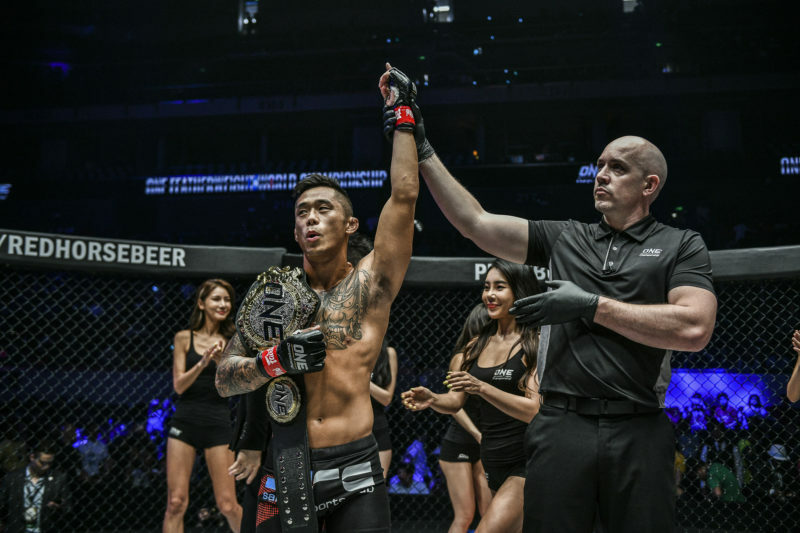 After a monumental year of martial arts action in Asia, the organization chose the top knockouts from a list of 58 that occurred through the year. Anthony Engelen flattened out AJ Lias Mansor with a perfect combination of punches to secure the knockout victory back at ONE: Quest for Power in January this year. It took less than two minutes for Engelen to finish the fight and it marked his second consecutive win. Christian Lee’s slam knockout of Kotetsu Boku at ONE: Warriors of the World in Bangkok, Thailand, not only impressed the thousands in attendance but had completely confused spectators who were watching the event. Lee exploded forward with such quickness that it caught Boku by surprise before tying him up and suplexing him into the canvas. The slam resulted in a deafening thud and a hurt Kotetsu Boku clueless as to what was happening. 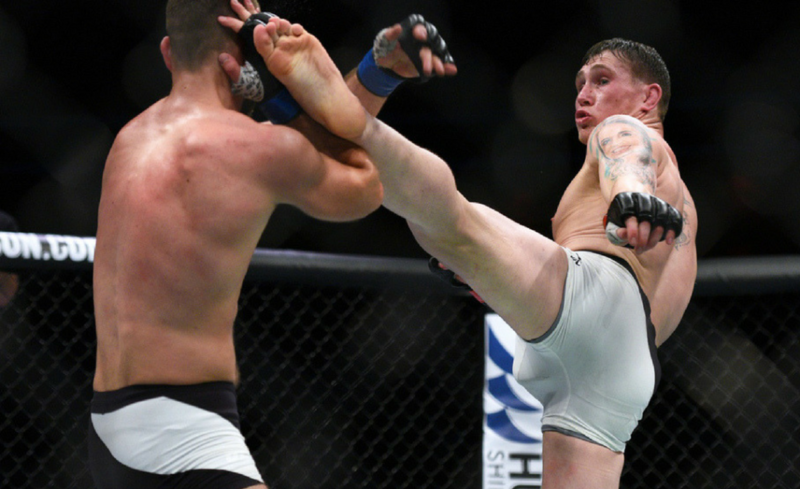 It was a career-defining moment for the 19-year-old who now inches closer to a rematch with the featherweight champion, Martin Nguyen. 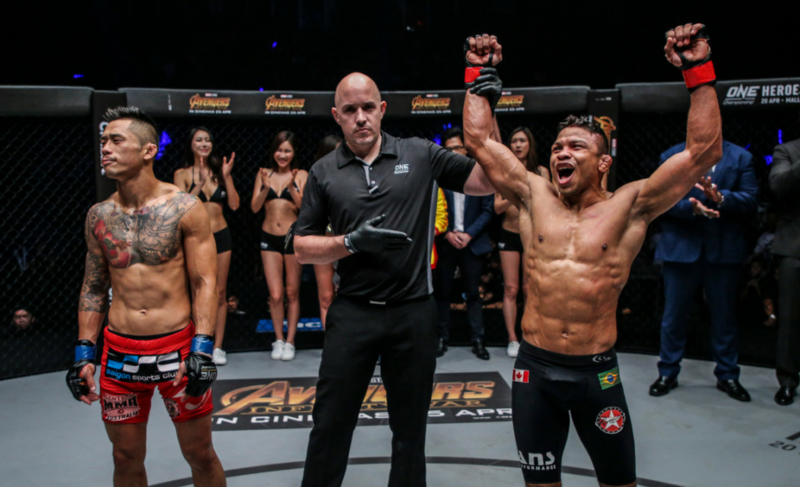 Zebaztian Kadestam showcased the joys of ONE Championship’s ruleset with a destructive series of knees to the head of Luis Santos at ONE: Dynasty of Heroes. 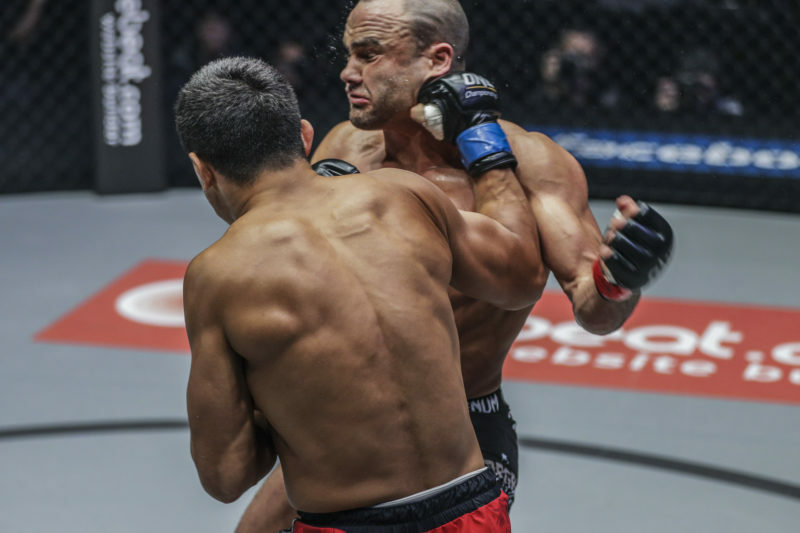 Kadestam, who was making his ONE Championship debut on short notice, stepped up in a big way when he crashed a right knee into the face of Santos in the third round. 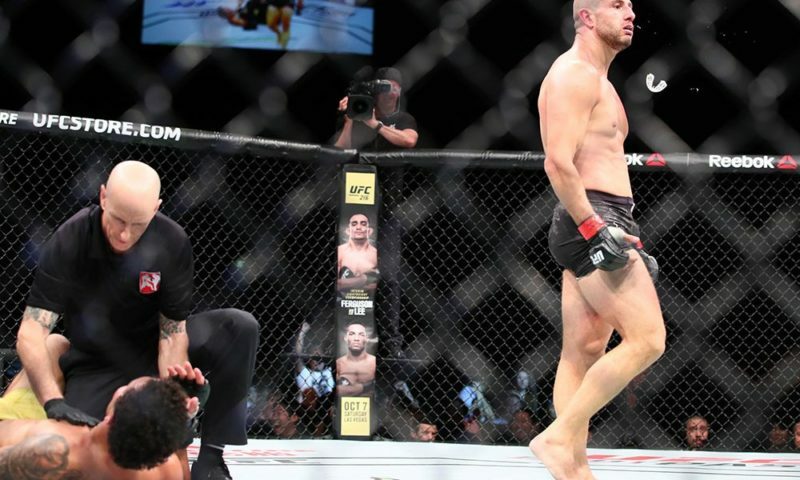 The knee opened up further opportunity for Kadestam to pile on the damage and he did so by connecting two more knees to the head of his opponent before the contest was stopped. 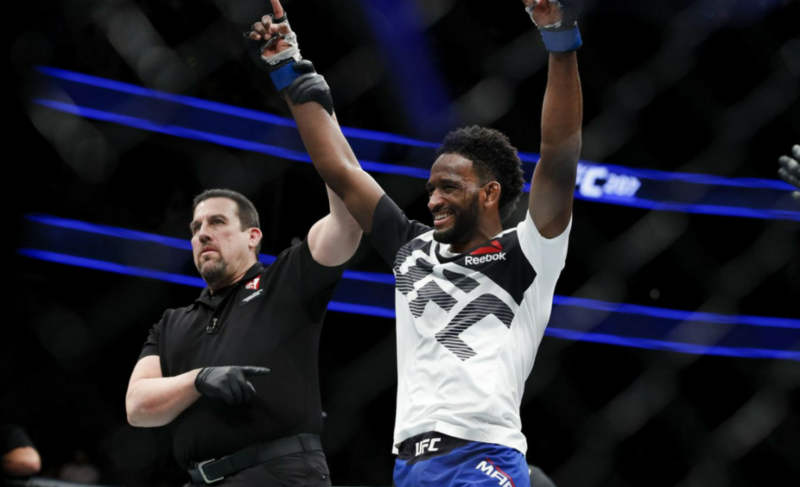 What made the stoppage victory even more impressive was that Kadestam was clearly behind in the fight after Santos had controlled every minute of the action up until the final moments. 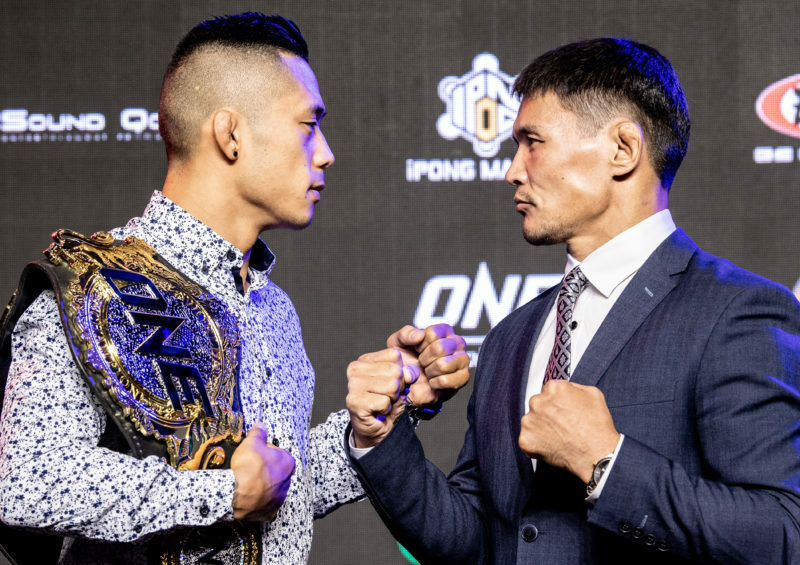 Honorio Banario finds himself at #2 in ONE Championship’s best knockouts of 2017 despite competing once this year. 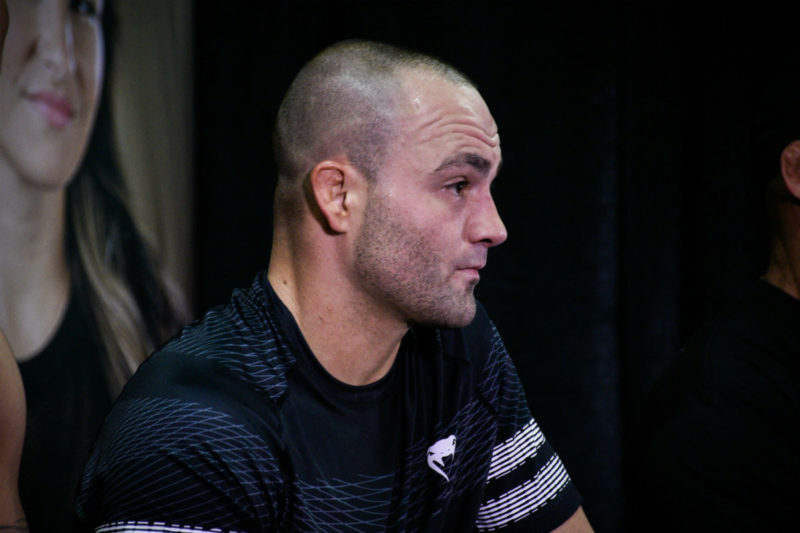 Banario crushed Jaroslav Jartim with a spinning back-fist early in the second round at ONE: Kings of Destiny in April. After missing with a kick, Banario spared no energy and followed through with a devastating left hand that landed flush on Jartim’s chin. 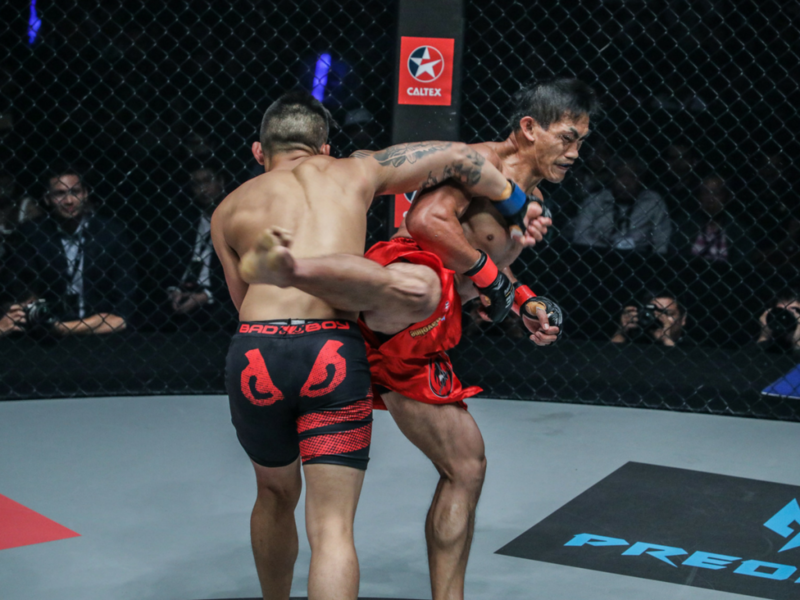 Martin Nguyen’s stunning knockout of Eduard Folayang at ONE: Legends of the World was one of the very best knockouts of 2017 across all combat sports. 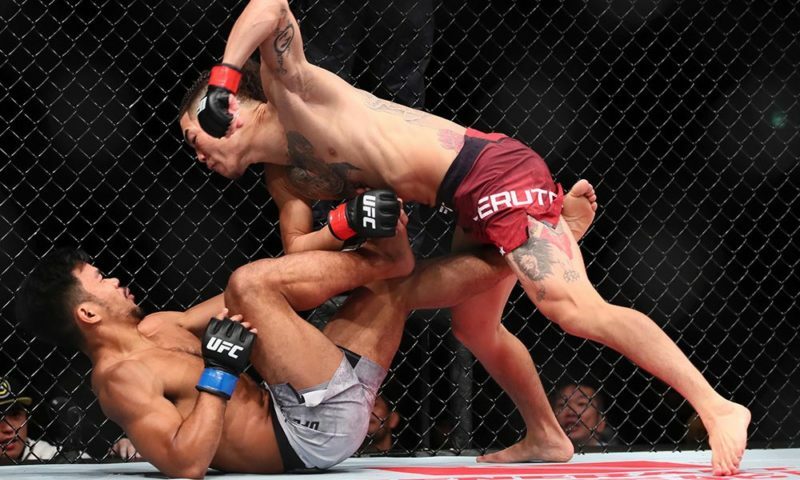 Nguyen, who had just stopped the previously undefeated Marat Gafurov with a bone-crunching right hand, pummeled the same signature fist into the face of Folayang to end the fight in the second round. Everything about Nguyen’s stoppage of Folayang was impressive; the power, speed, accuracy, and timing were all perfect. 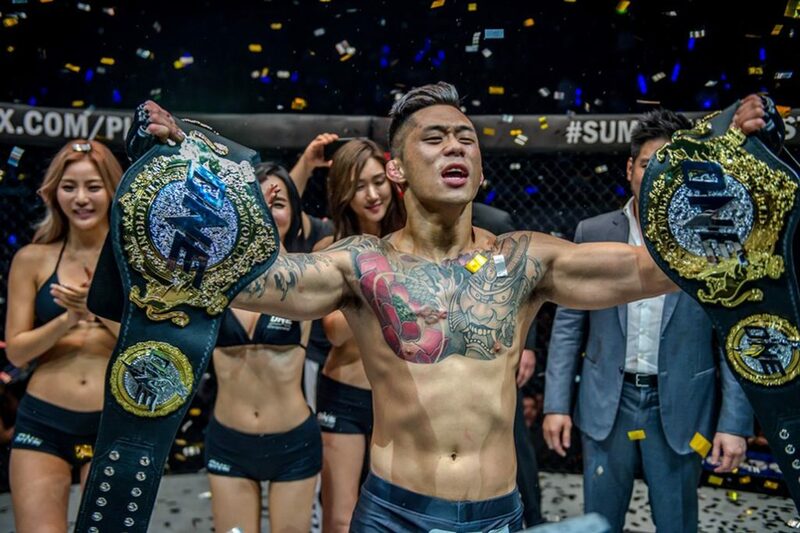 In effect, Folayang ended up crashing into the mat and “The Situ-Asian” became ONE Championship’s first-ever two-division champion.